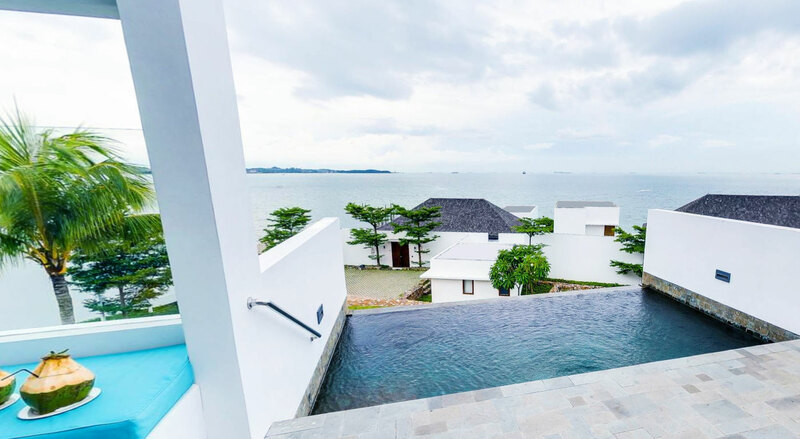 Whether you’re seeking an island vacation with family and friends, a romantic rendezvous with that special someone or looking to escape in a world of peace and tranquility, Montigo Resorts, Nongsa is the place to be. Have your own itinerary or leave the planning all to us, whichever you pick your comfort is our priority. Grounded in an ethos of dedication and attention to detail, the Montigo service is our promise of excellence to you. From the moment you book your stay at Montigo Resorts, your utmost comfort becomes our priority and your every wish becomes our will, delivered with genuine care and a warm smile. 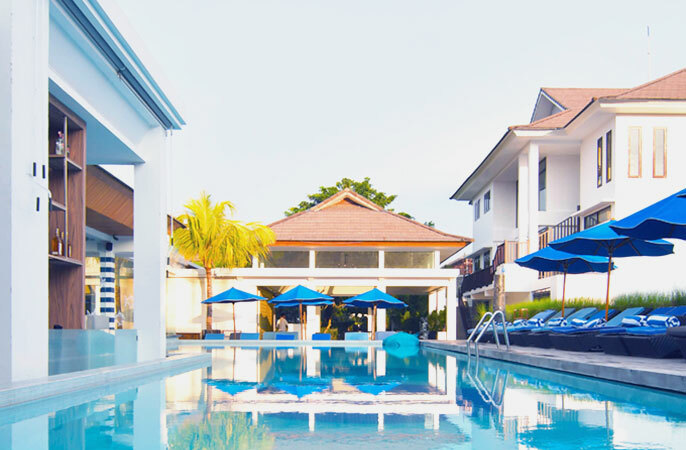 Among Seminyak beach hotels, Montigo Resorts brings you a new lifestyle resort concept in Bali, Indonesia. 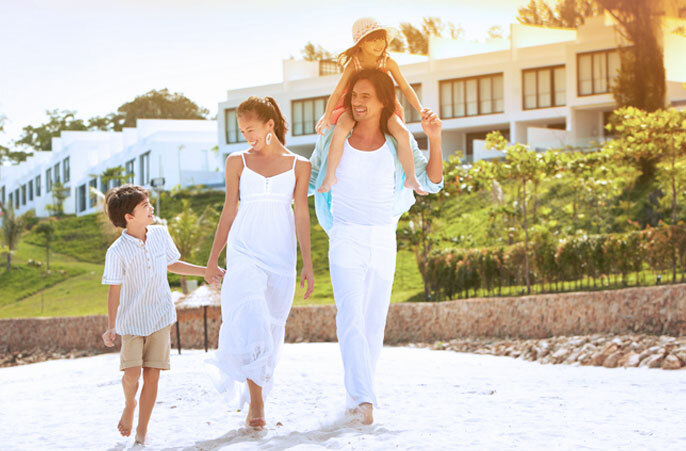 Specially designed for your family, friends and those who matter most to you, offering exquisite amenities and services in the heart of the island’s most cosmopolitan district. 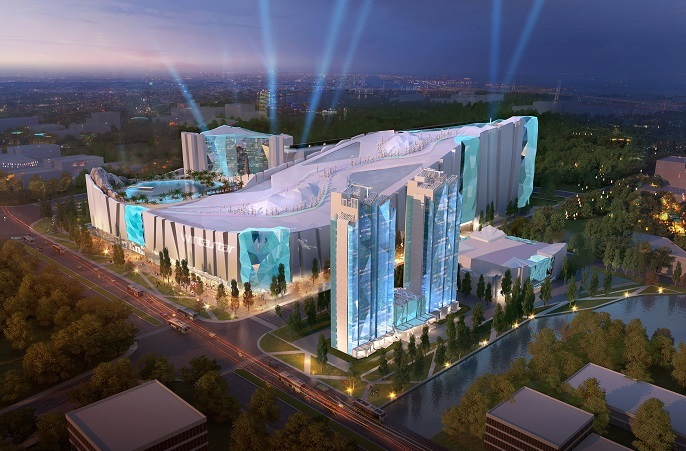 The well-appointed Montigo Resorts, Shanghai, with over 1000 rooms, boasts ski-in/ ski-out access, selected suites with direct access to the ski slopes, thematic restaurants, a spa and spaces ideal for meetings and team building activities. Another key highlight are the unique ice cabins, which will allow guests to stay overnight in an exquisite room fashioned from ice – an experience of a lifetime.